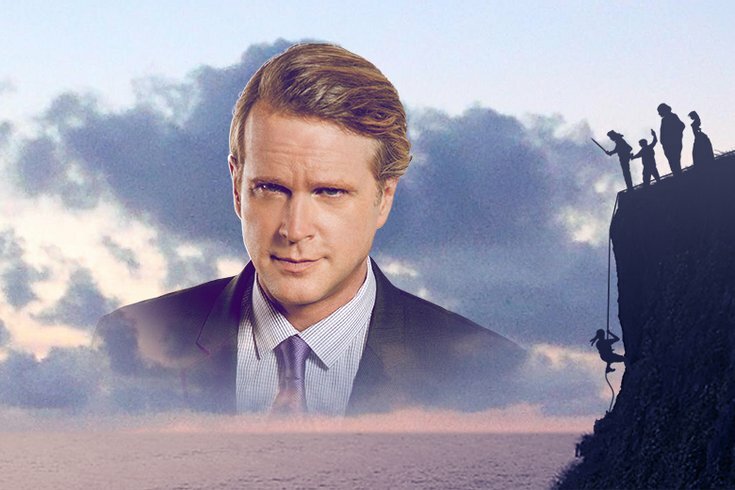 Cary Elwes will be at the Kimmel Center in June. Fans of fairy-tale adventure "The Princess Bride" are invited to the Kimmel Center on Friday, June 15. Following a screening of the cult classic, Cary Elwes (Westley) will make an appearance to share behind-the-scenes secrets with the audience. In 2014, Elwes wrote a book about his experience making the movie. As You Wish: Inconceivable Tales from the Making of The Princess Bride became a New York Times Bestseller. The actor shared stories about working with André The Giant, Billy Crystal, Robin Wright and the rest of the stellar cast. On June 15, the audience will get to hear all about it, in-person. Let's hope he also delivers his iconic line, "As you wish." Tickets for the event start at $35.